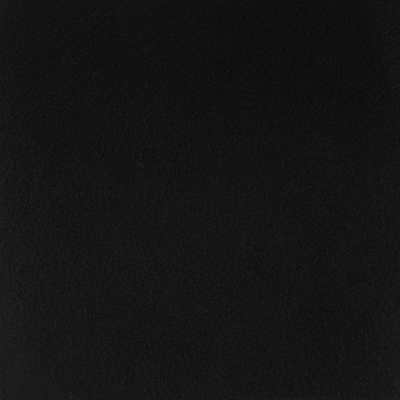 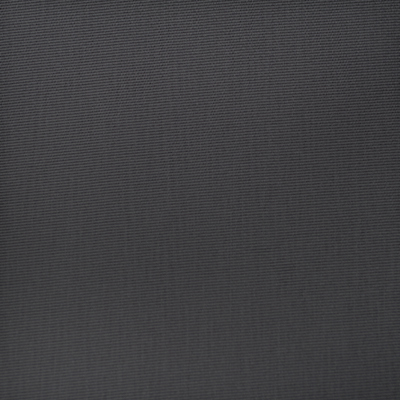 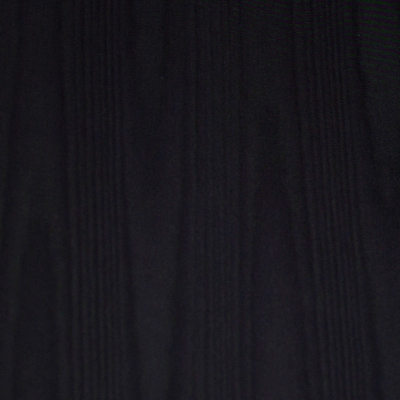 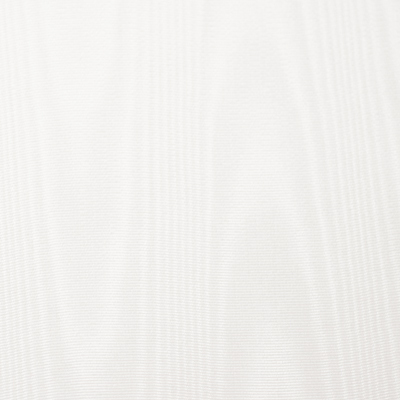 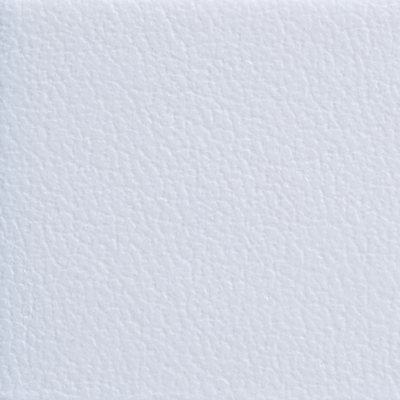 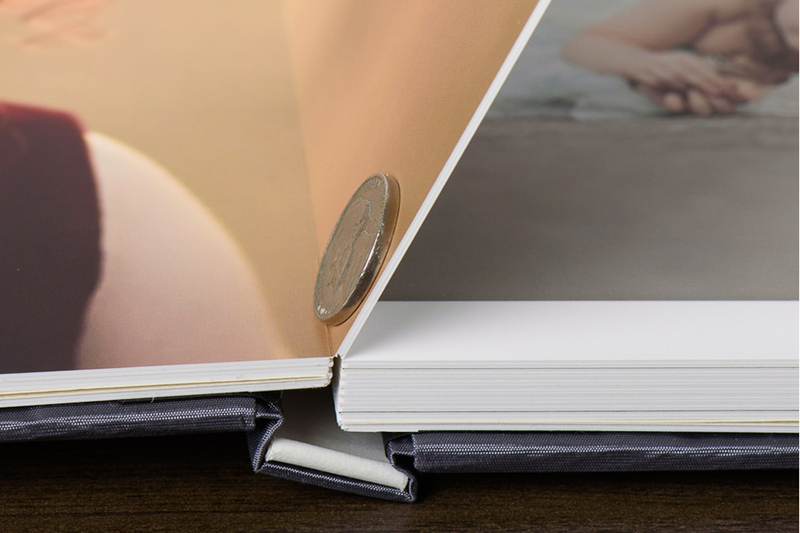 The NeoClassic is our contemporary twist on the classic flush mount album. 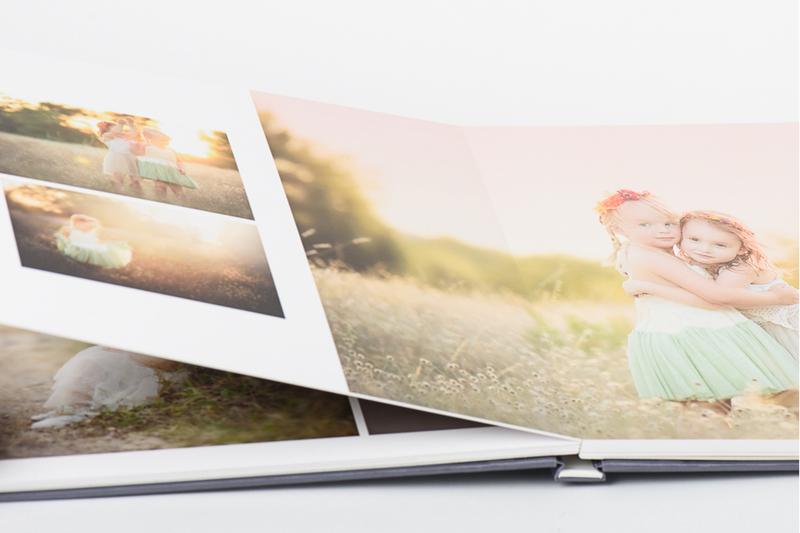 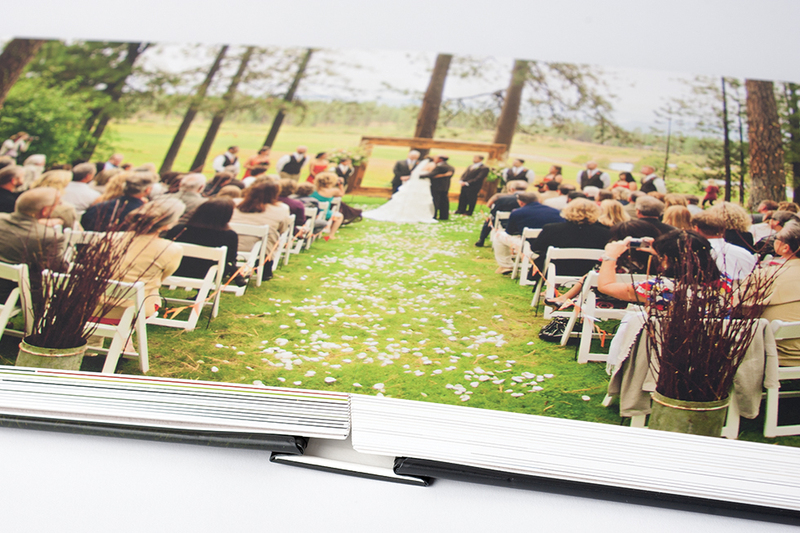 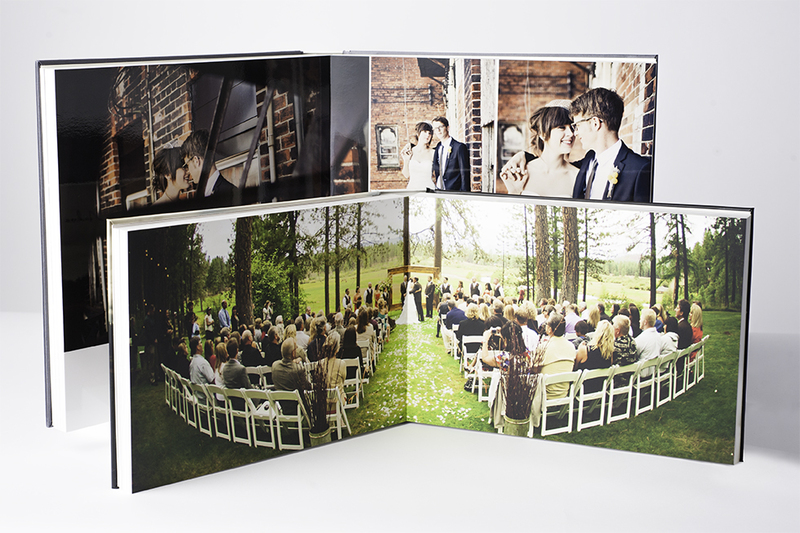 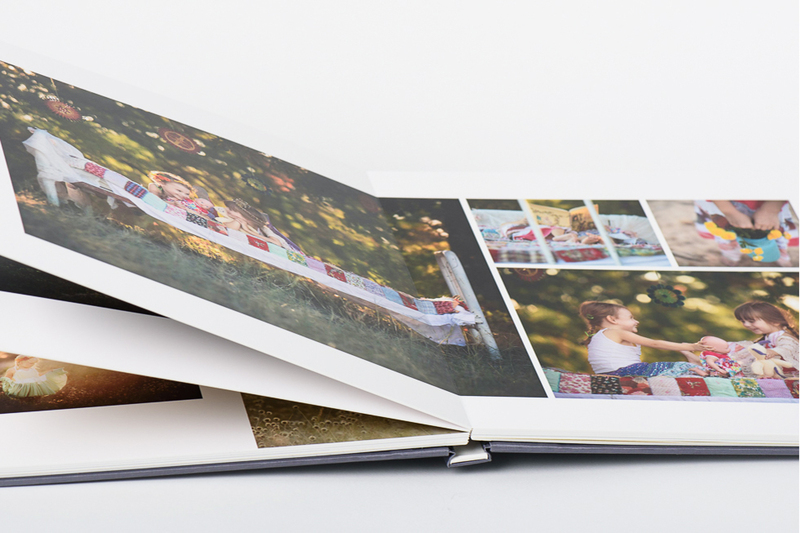 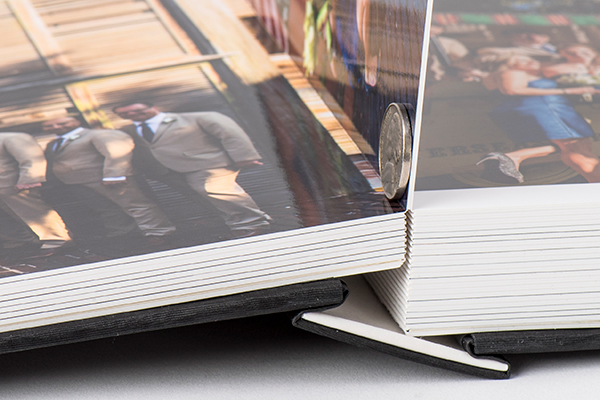 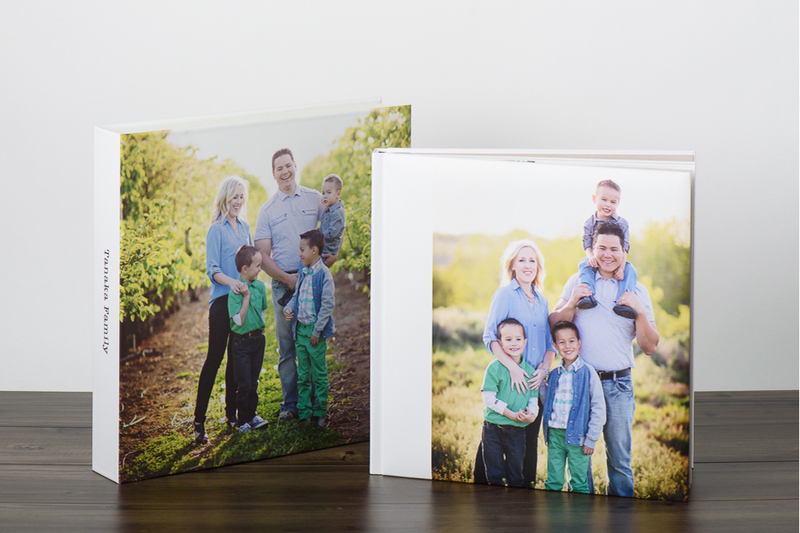 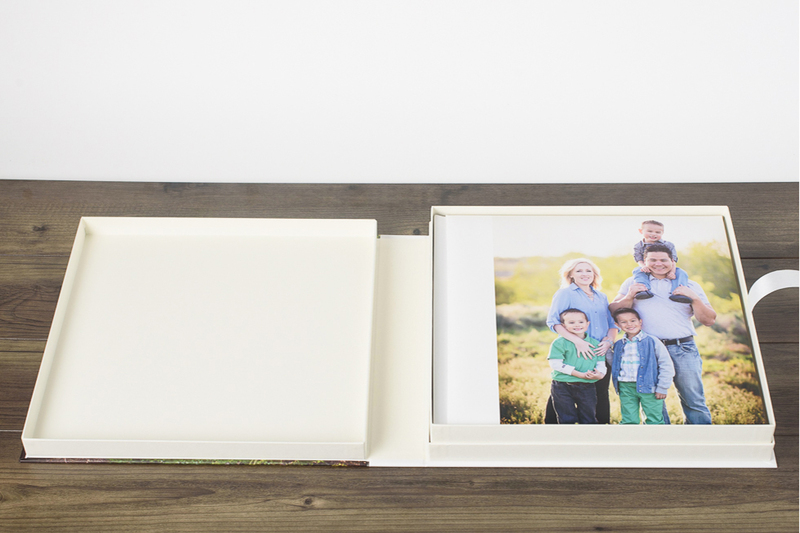 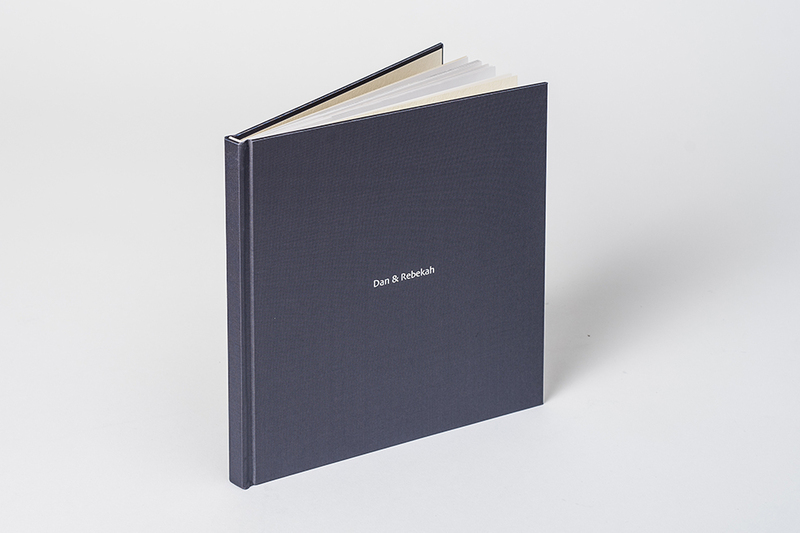 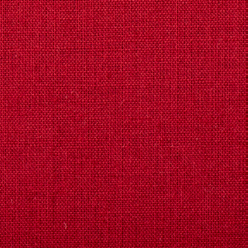 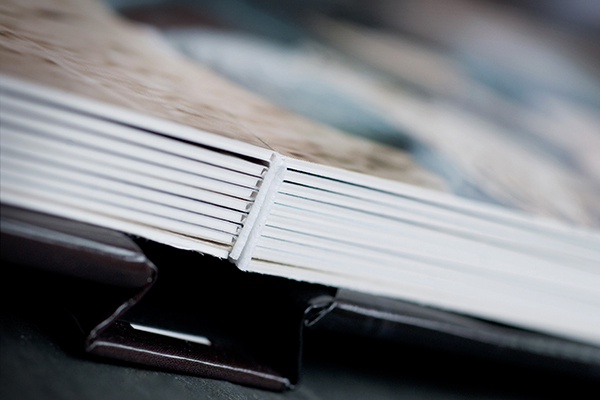 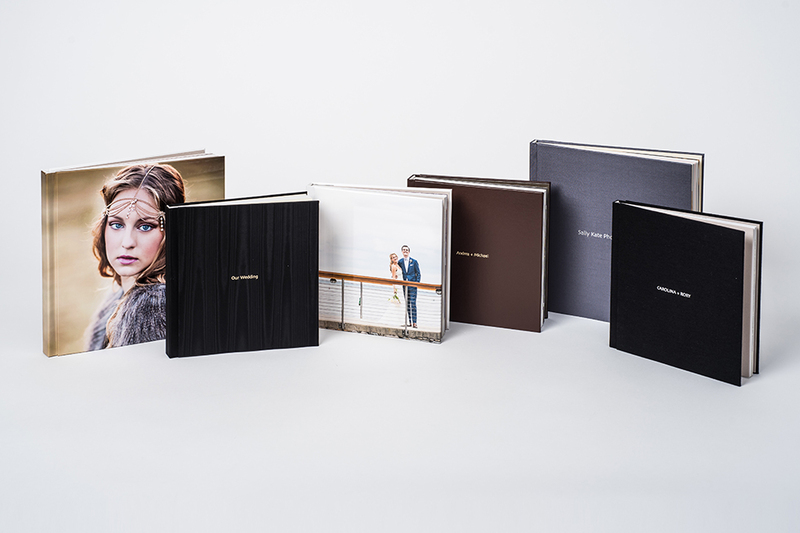 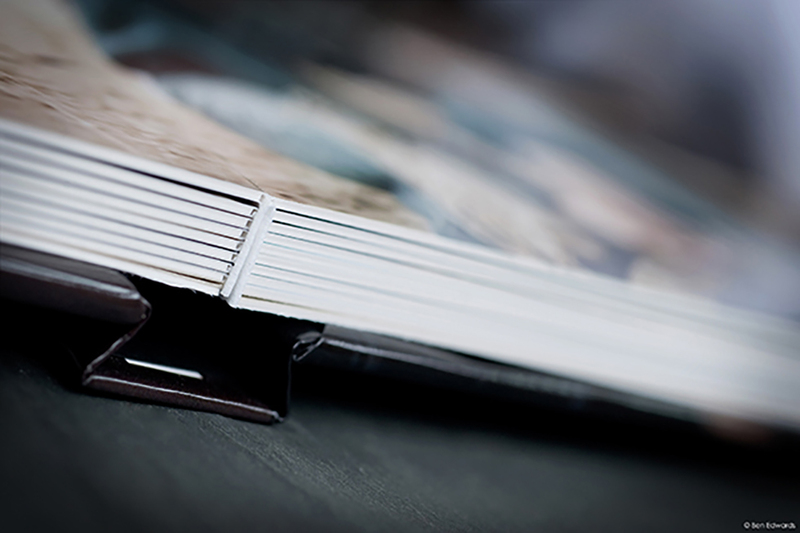 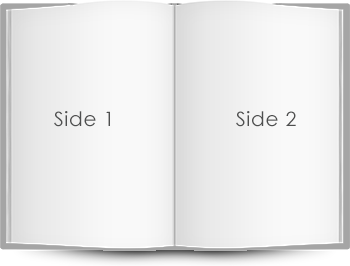 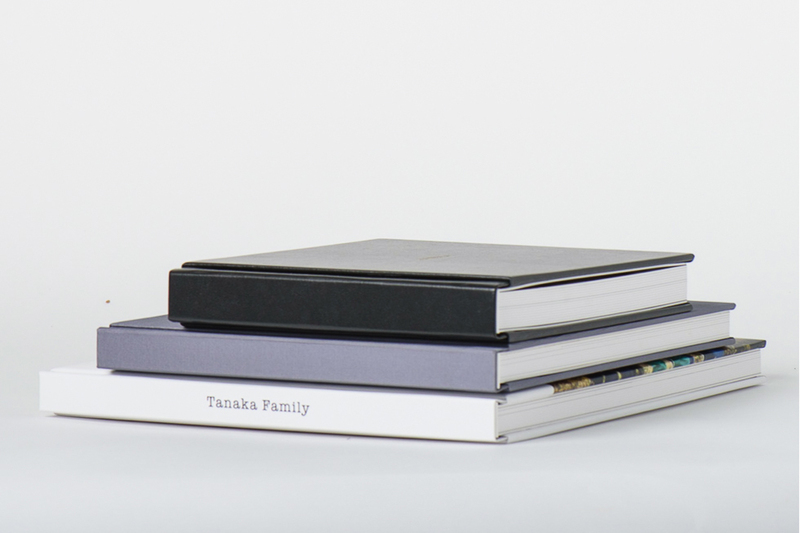 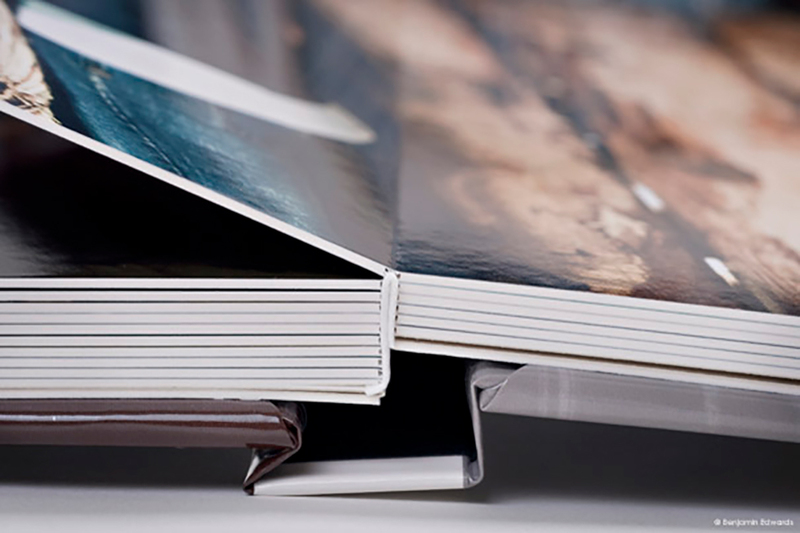 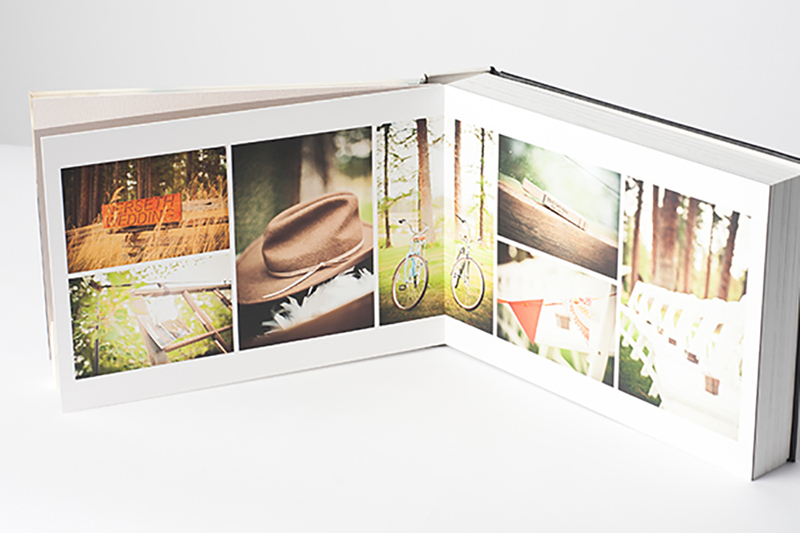 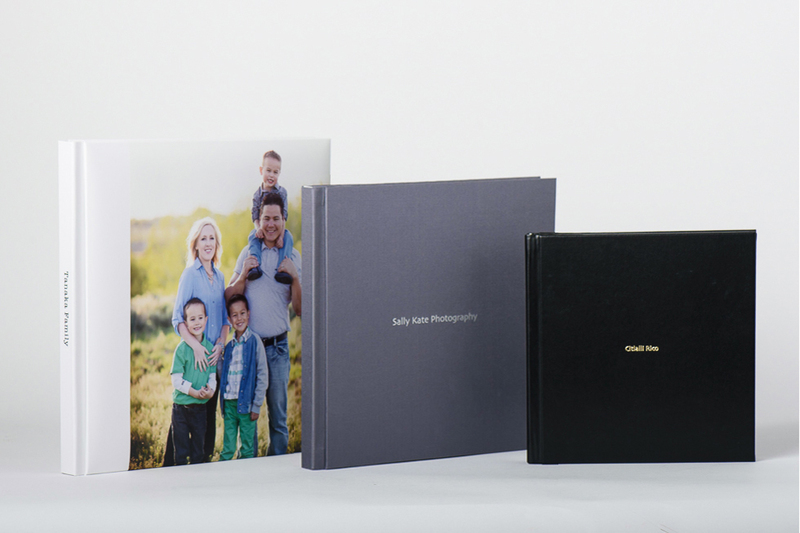 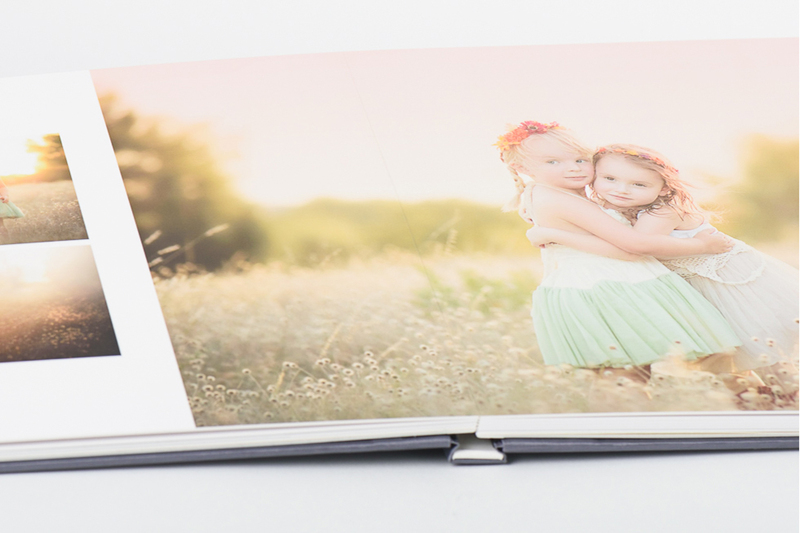 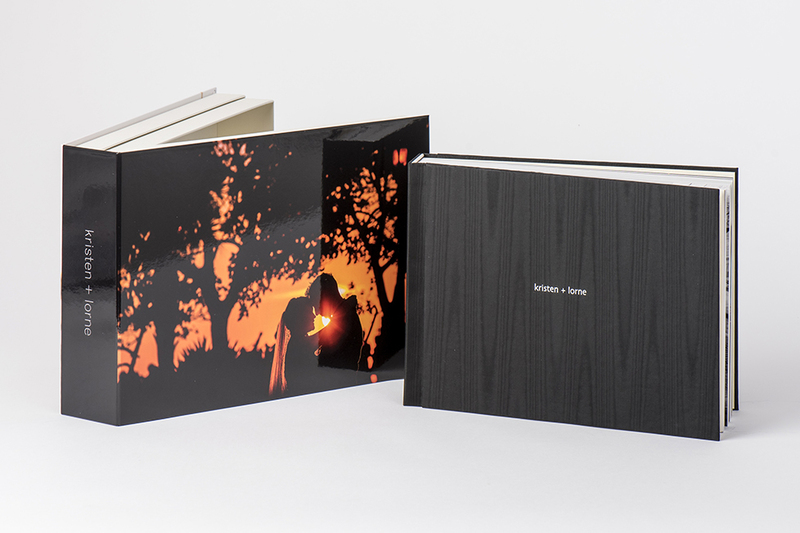 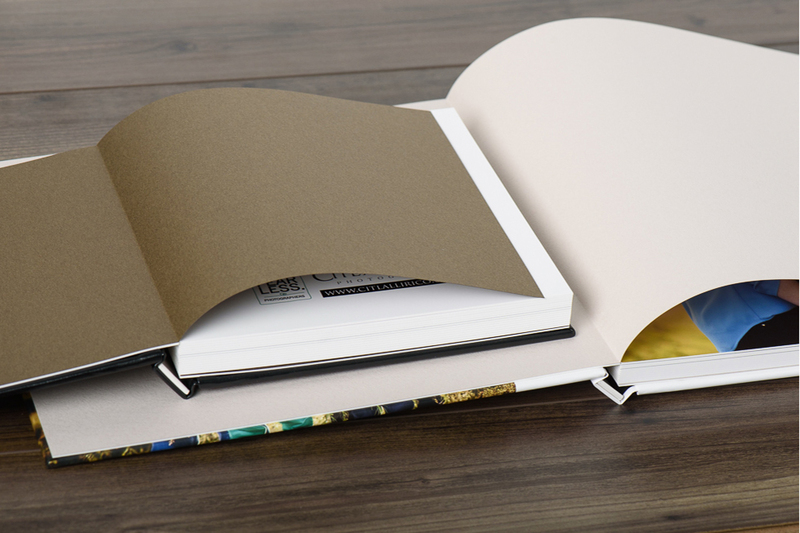 This high-end album has a layflat binding and board-mounted pages. 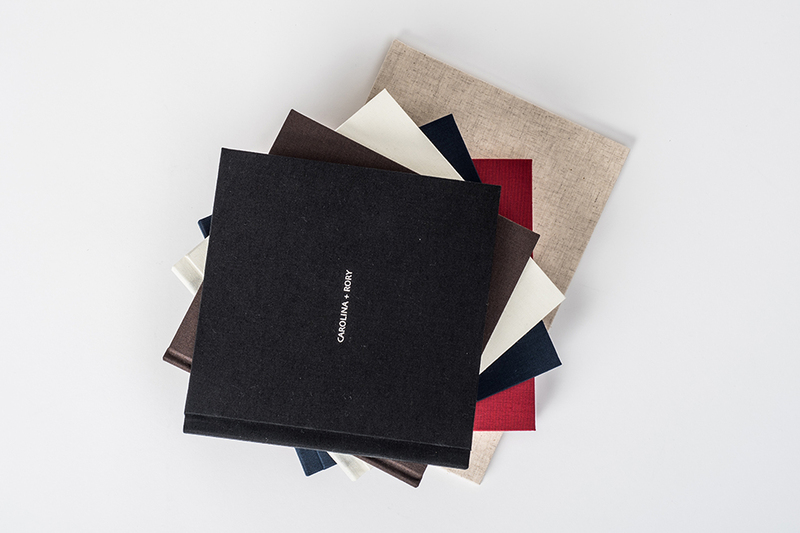 Choose from a designable hard or cushioned cover, one of our animal-friendly leathers, or a variety of other beautiful materials. 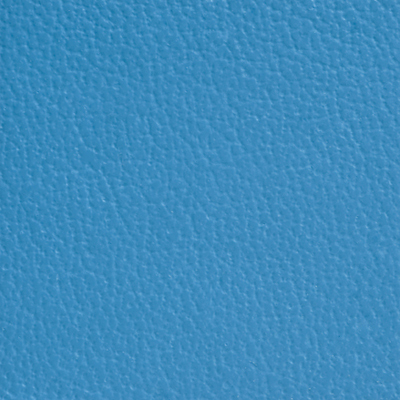 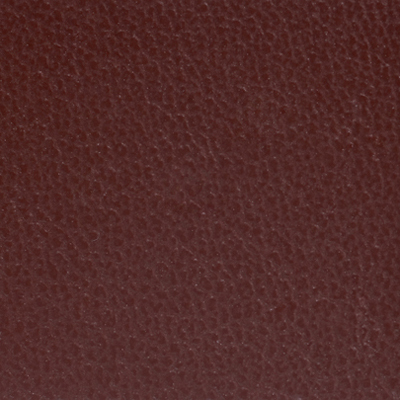 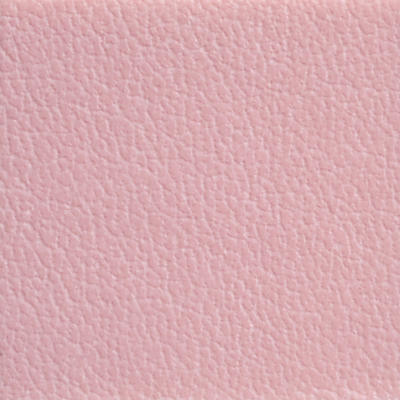 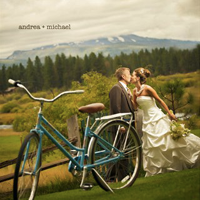 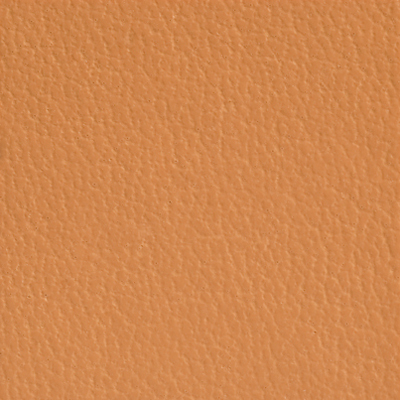 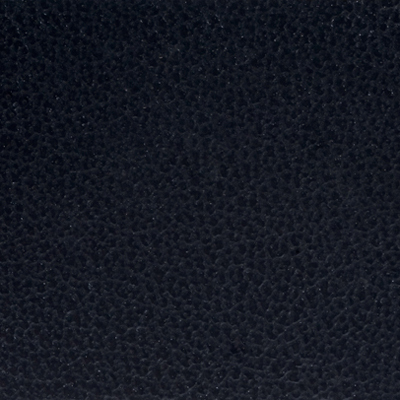 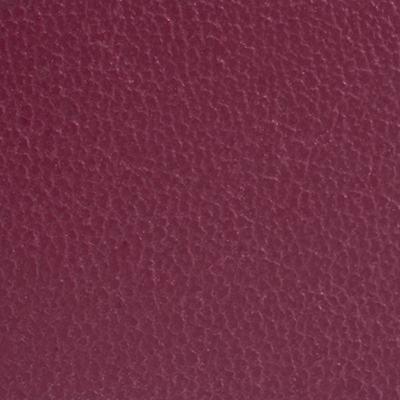 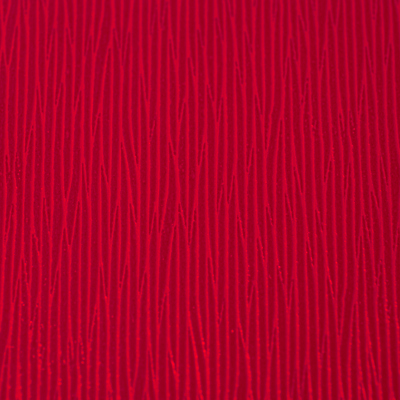 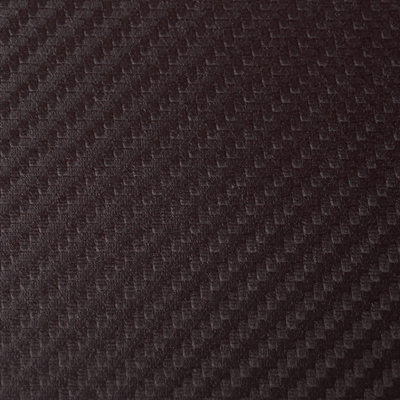 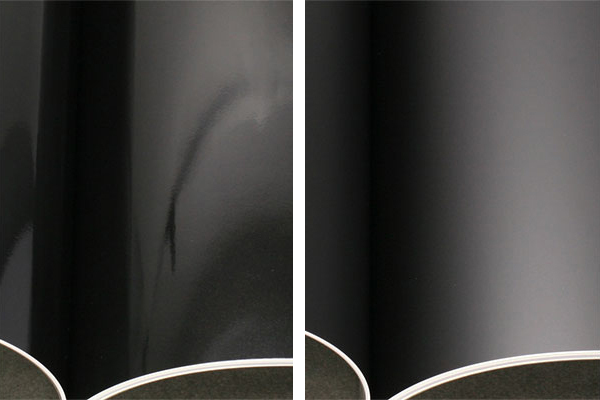 Both the animal-friendly leather and material covers are available with an optional personalized hot stamp. 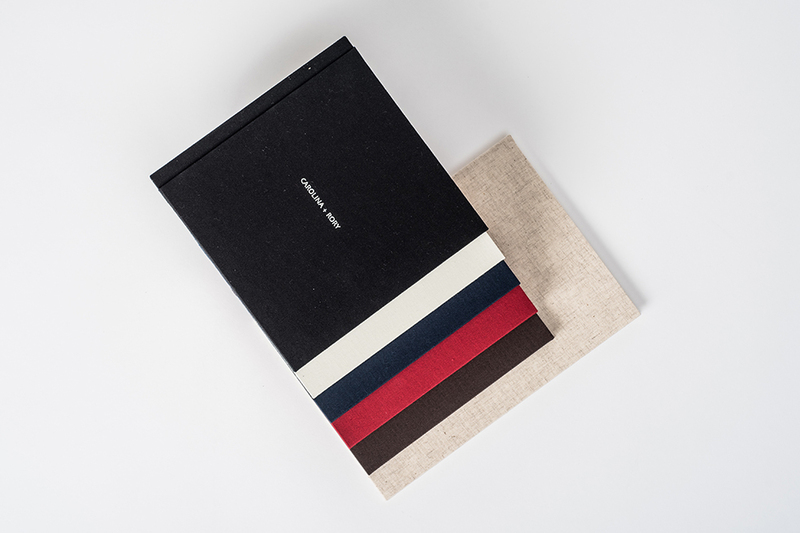 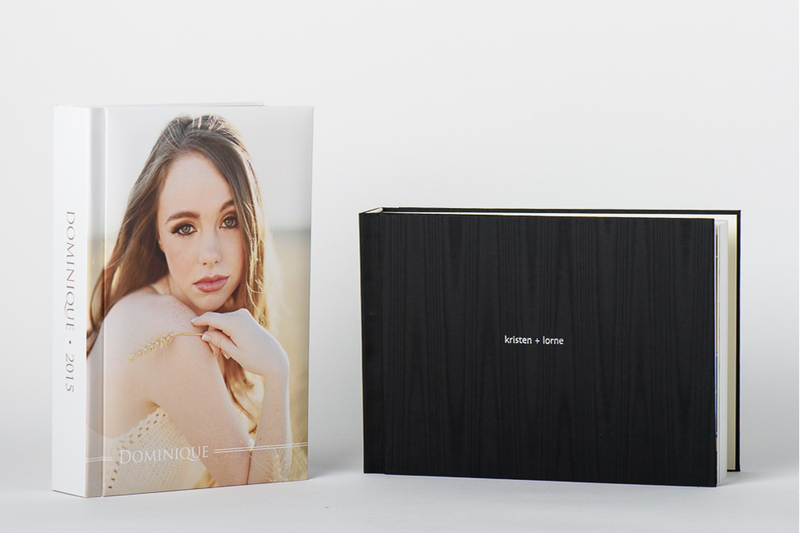 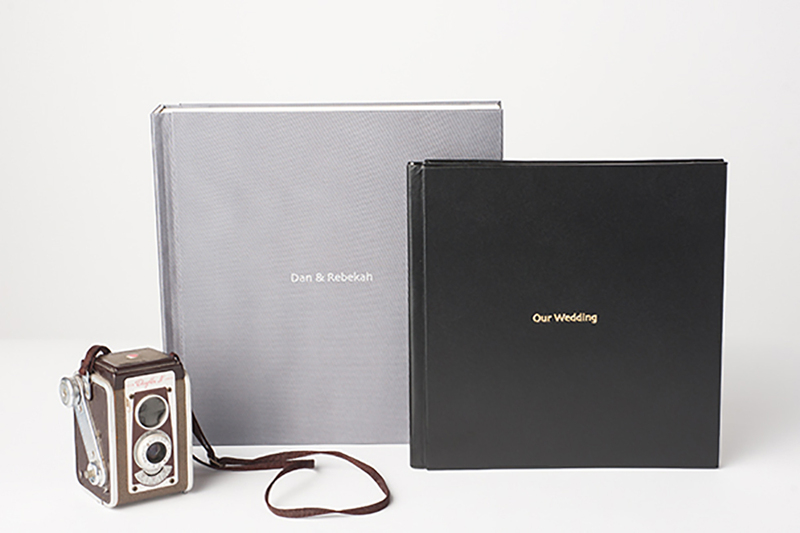 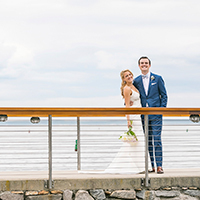 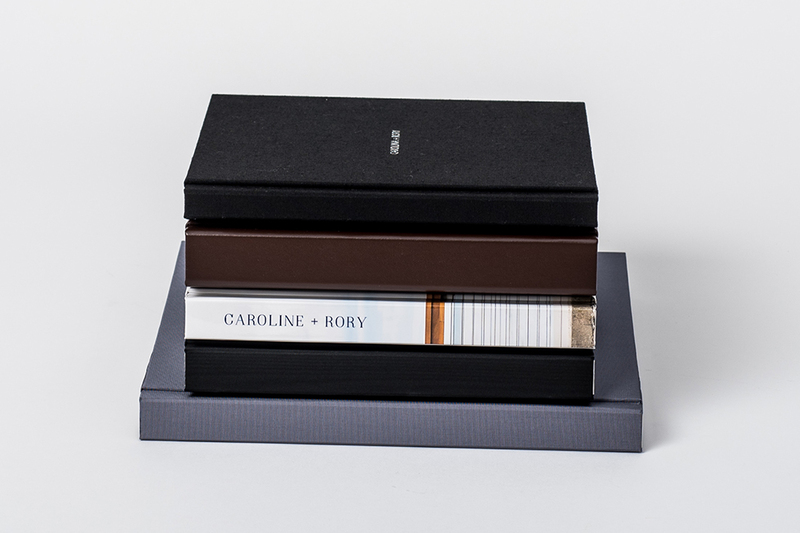 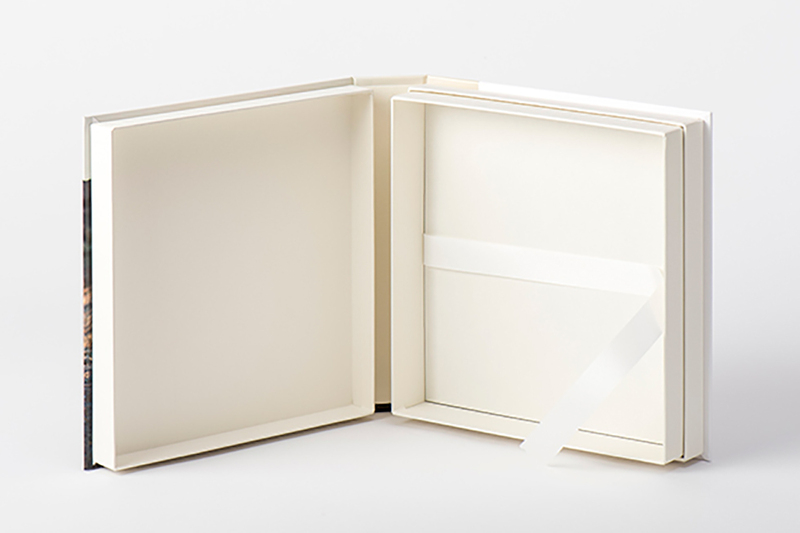 The album is wrapped in a protective fabric and nestled inside a beautiful, fully-designable, hinged presentation box to complete the elegant presentation of the NeoClassic product.